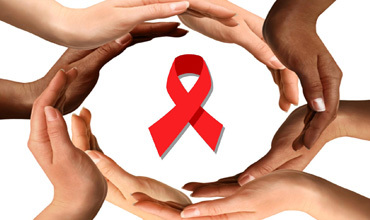 AIDS is a syndrome that continues to generate fears, misconceptions, misunderstanding, and discrimination because of stigma, rejection and isolation. Respect for the dignity, privacy and confidentiality of anyone who seeks health care is a fundamental right. The client/patient therefore, has the right to considerate and respectful care and the right for his/her privacy and confidentiality maintained. However the clients/patient with Hiv/Aids is often denied these rights. T hey are usually discriminate against, made to go mandatory HIV testing and their serostatus testing revealed without their consent. These are violations of their rights and the healthcare provider who do such are not only violating the ethics of their profession, but could also be found liable by a court of law.